Article Free Powerpoint Template is a clean and organized presentation template, that will give your audience a formal and professional impression of you. 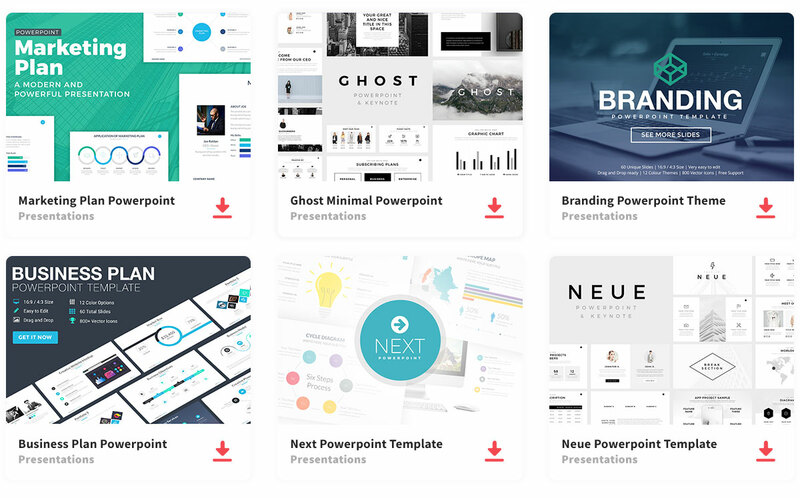 Article is multi-purpose, so you can create a presentation that is stylish and minimal. Because of its minimal style, your information will not be overwhelming to the audience causing them to be more intrigued by your presentation. In addition, you can fully customize this presentation template to organize your information how you feel will be best presented to your audience. This presentation template is composed of 15 unique slide layouts that are fully customizable. You can add, delete, and rearrange anything on the slides to give this presentation the look you want. In fact, you can enhance your audience’s attention by adding images. So what are you waiting for? Download Article Free Powerpoint Template and impress your audience with a formal and professional presentation that had a minimal style.